Now, today we have a recipe for a face mask in our Tat Nenas series for oily and acne prone skin. You might wonder, why use a mask for oily skin? It's already oily enough, shouldn't I just wash more frequently?? Noooooo!! That is absolutely the worst idea that people have. When you have oily skin, always use a deep cleanser but something mild. This is why making your own skincare is super beneficial as you can customize it to exactly what you and your family need. 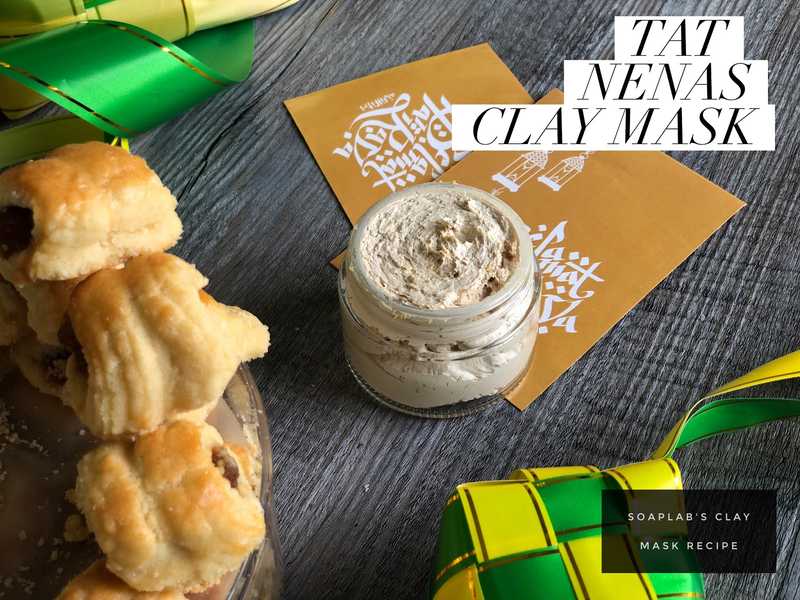 We use kaolin clay for deep penetration into skin, clearing out sebum and dirt from pores. This is important so that acne causing bacteria is all cleansed away and doesnt cause flare ups. Next lemon essential oil further eliminates bacteria and keeps skin fresh. Finally we use pineapple extract and also pineapple Fragrance oil. After all, what's the fun if it doesn't smell as good as it makes you feel? !